It’s important that you choose a reliable, hardworking roofing contractor to carry out the construction or repairs to your roof. We pride ourselves in being a well established company and our reputation is based on hundreds of positive recommendations. 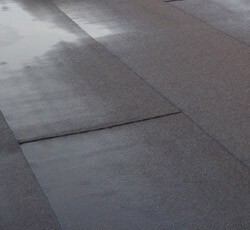 If you want a new flat roof fitted, or have a repair that needs dealing with, call us today on 0115 815 9347. 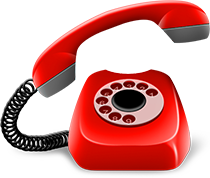 For all your flat roofing needs, don’t delay and pick up the phone to speak to our roofers today. We’re on hand to deliver quality roofs at a great price. We’ll call you if you prefer? We are able to offer a full range of roofing and roof repair services right across the Nottingham area. 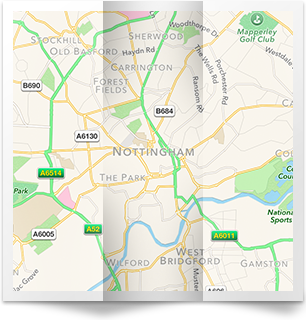 Click to see if we cover your postcode. Got questions or would you like us to come out and have a look at your roof? 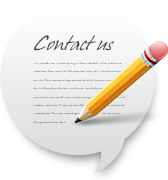 Click the button below to get in touch with us today!